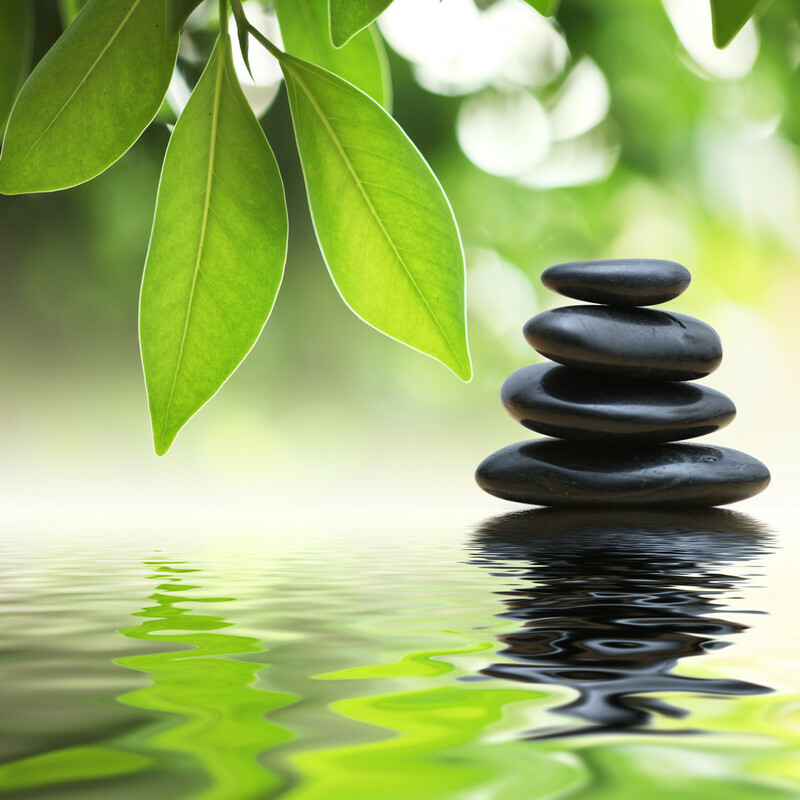 Take a moment out of your life to bring back your inner peace, clarity and passion for life. This is a workshop for everyone. It helps to energise, and revitalise and accelerate healing. It encourages your immune system to be at its best. 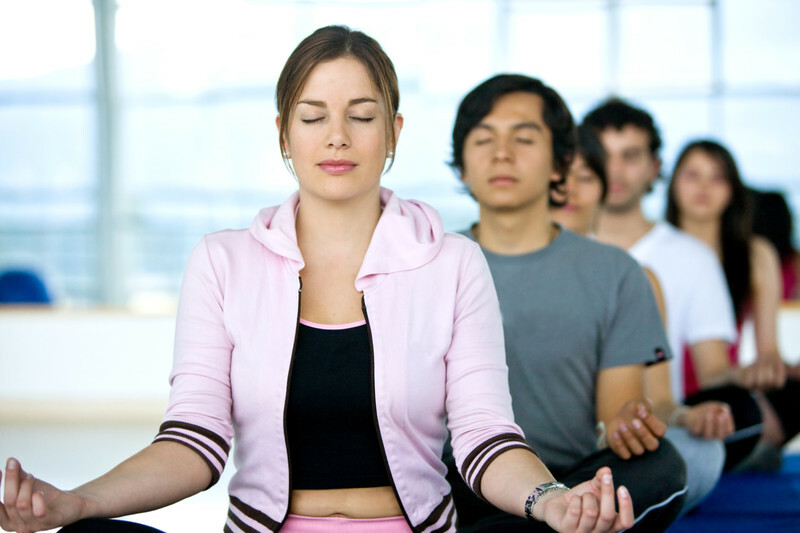 It promotes physical health, wellbeing and emotional balance . It reduces stress and anxiety, and creates happiness, success, joy, intuition and inner peace. In Reiki II, Leonie teaches you how to use the three powerful Reiki symbols in your every day life. This is an extremely powerful workshop, helping you to tap into your Intuition and gain clarity and focus to move forward to enable your passion and purpose. This 6 hour fun-filled workshop is an opportunity to clear unwanted energy blockages, and bring in infinite possibilities. 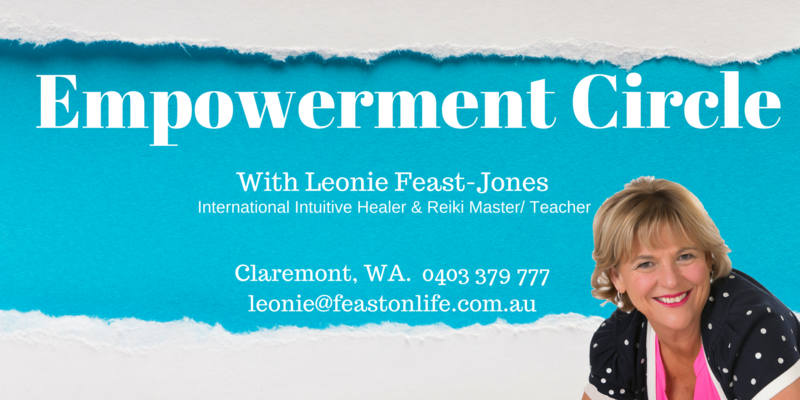 Leonie introduces a variety of modalities to enhance your success for the year ahead. Work with your numerology, activating intuition and learning stress release techniques. Manifesting abundance, and working with the symbol for the Power of Intention for 2016. Most workshops run for half a day or one day. 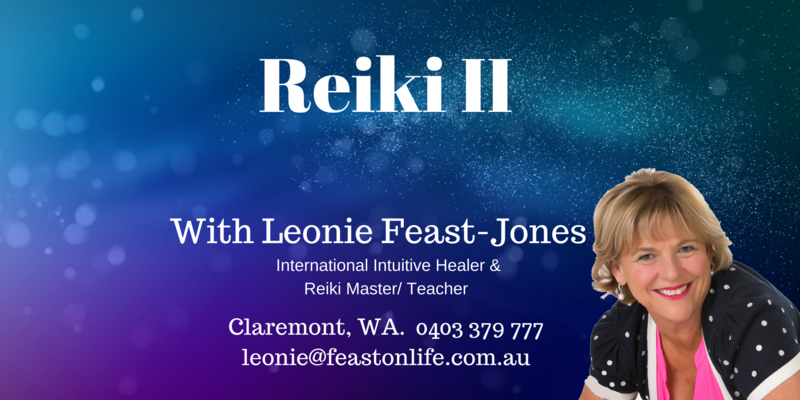 Over many years of experience, Leonie has found that taking clients away on retreats is one of the most profound ways to heal body, mind and spirit. Modern life is so rushed and we have so many responsibilities. We need to take time out of our busy lives to get back in touch with who we are. 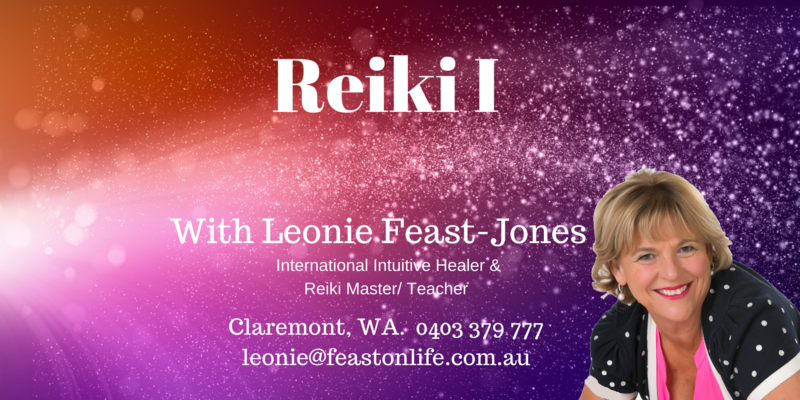 Leonie holds retreats in Bali and the Gold Coast. Each attendee gets a personal healing session with Leonie, beautiful healthful food, time for meditation, time for group work and time to “just be”. The healing that takes place on these retreats is often life-changing.